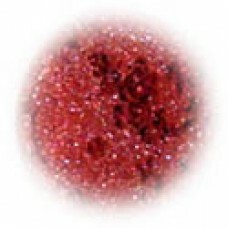 Azalea is the deepest shade of our coral shimmer mineral makeup color range. All Herbs of Grace Nat.. 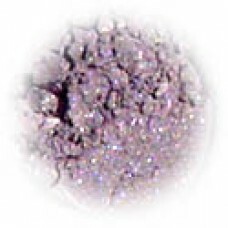 Lavender Mist Natural Color can be used for a wide variety of uses. 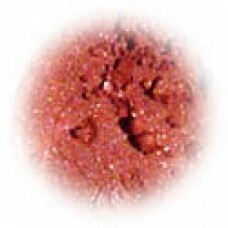 This versatile product may be us..
Our Natural Color Apricot is the lightest shade of our coral shimmer mineral makeup color range. 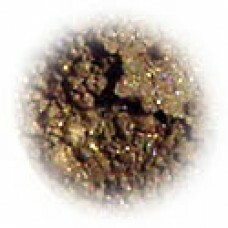 Thi..
Our Natural Color Cocoa is the lightest shade of our brown shimmer mineral makeup color range. 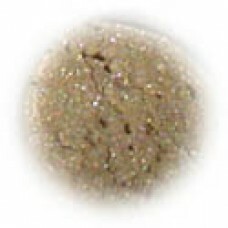 This ..
Our Natural Color Oatstraw is the lightest shade of our taupes mineral makeup color range. 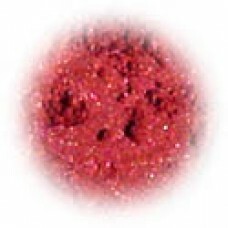 This neut..
Our Natural Color Pink Carnation is the lightest shade of our pink shimmer mineral makeup color rang.. 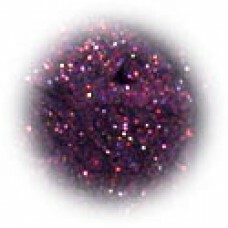 Dark Plum Natural Color can be used for a wide variety of makeup applications. 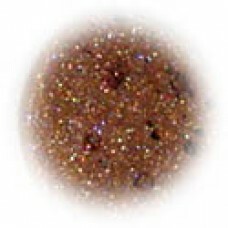 This versatile color ..
Our Natural Color Cinnamon is the medium shade of our brown shimmer mineral makeup color range. 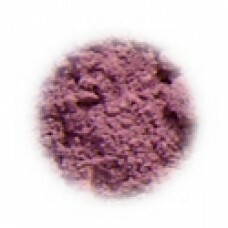 This..
Orchid Natural Color can be used for a wide variety of makeup applications. 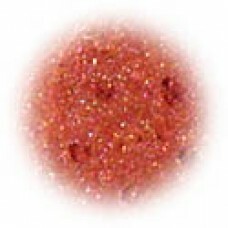 This versatile color may..
Our Natural Color Peach is the medium shade of our coral shimmer mineral makeup color range. 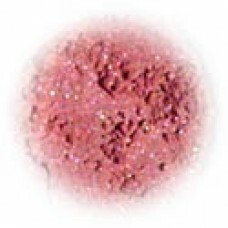 This co..
Our Natural Color Rose Petal is the medium shade of our pink shimmer mineral makeup color range. 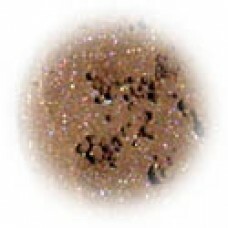 Thi..
Our Natural Color Twig is the medium shade of our taupes mineral makeup color range. 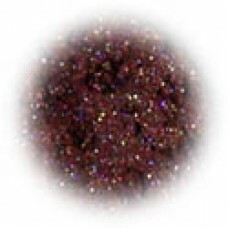 This neutral co..
Our Natural Color Mahogany is the deepest shade of our brown shimmer mineral makeup color range. 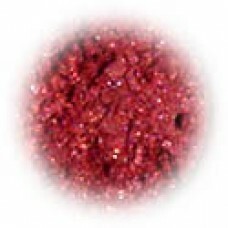 Thi..
Our Natural Color Primrose is the deepest shade of our pink shimmer mineral makeup color range. 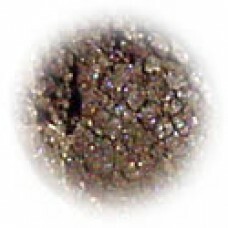 This..
Our Natural Color Rye is the deepest shade of our taupes mineral makeup color range. This neutral co..